The results of a surgical facelift can be achieved without cutting, thanks to the modern, non-invasive treatments we offer for the entire face. It all begins with a scheduled consultation at our local skincare clinic. The consultation includes a medical exam where you’ll have the chance to discuss what changes you would like to see from your treatment. We’ll work with you to develop a plan that matches your needs to our most effective treatments. Facelifts are a popular treatment because of the effects that they can achieve for each part of the face, including the cheeks, forehead and the skin around the eyes. We have powerful and non-invasive treatments for each of these areas and the rest of the skin found around the face. Instead of cutting through the skin, we use injectable treatments and medical skin lasers. Some of our treatments include Juvederm, Botox or one of the many different laser devices we use to give our patients the look they want for their skin. Our treatments are precise and non-invasive, but that doesn’t mean they are any less effective than the facelifts you’ve heard of in the past. Lasers, among many other dermatological techniques, have improved dramatically in just the last few years. Great results are now possible with minor recovery time. 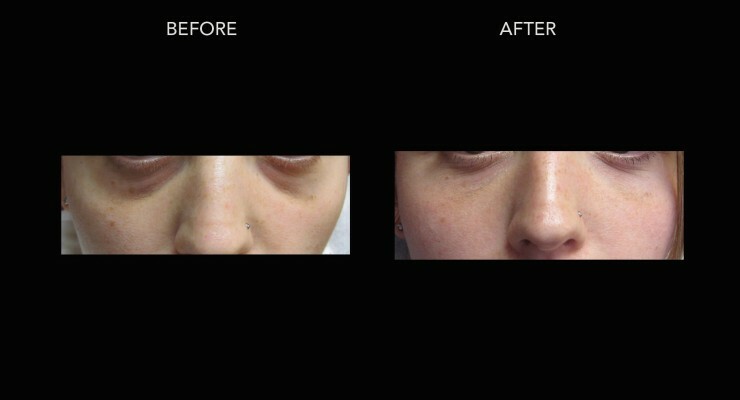 We encourage you to view our skincare treatment gallery if you’d like to know more about the outcomes for our treatments. You can see images of actual past patients and the exciting changes they were able to make with our plans. Talk to DermMedica today about scheduling a consultation for your non-surgical facelift. You can find out a lot about our treatments here on our website, but we will be able to tell you so much more if you can schedule a visit. During the consultation, you’ll be able to get any answers you need directly from DermMedica’s Dr. Craig Crippen MD CCFP. What Non-Surgical Options Do You Have Available? We can help you restore a youthful look to your face using many different treatments, including Juvederm injections and laser treatments that can promote the growth of newer, younger skin. Visit today for a private consultation and a customized plan just for you. How Do You Achieve Results Without Surgery? Thanks to some advancement in modern medical technology, we are able to do more without cutting into the skin than has ever been possible before. We can produce eye-catching and long-lasting results that don’t involve scars or downtime in bandages. Where Can I Find More Before/After Images of Non-Surgical Facelifts? Our gallery of before/after treatment photos features patients from our own clinic, so you can trust the difference that you’re seeing. 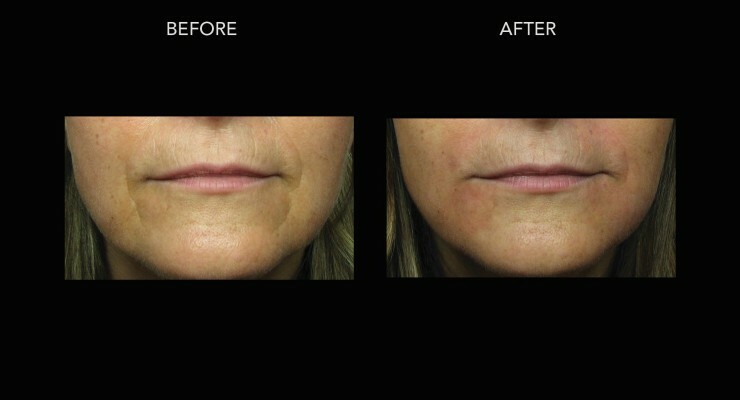 Find out what our facial fillers have done for so many of our patients here on the Juvederm before & after gallery. How Much Does a Non-surgical Face Lift Cost? Non surgical facelifts are a common procedure with little to no downtime. The cost varies widely between patients but the range varies from $3000 to $4500 on average but each patient is unique and this is just an estimate. We need to see patients prior to giving an exact quote for this type of procedure. Seeking Forehead Augmentation, Are Fillers a Good Option? Fillers might be a good option depending on the case. If there are some volume deficiencies in that area, fillers can be an excellent choice as can laser, fractional co2. Is 25 Too Young for a Non-surgical Face Lift? 25 years of age is quite young for a more substantial procedure but each patient’s needs are unique. We would need to assess this patient to see if they are a good candidate for a non surgical facelift. What Treatments Would Be Able to Lift the Very End Tail off the Eyebrows? Lifting the tail of the eyebrow can be accomplished by using a relatively small amount of botox cosmetic in this area but the results are usually subtle and this varies between patients. What Can Be Done with a Sagging Jowl and Turkey Neck Without Having Surgery? This is a difficult area to treat but some lasers can be helpful as can some injectables like fillers and Belkyra/Kybella. This treatment would be individualized so we would need to see the patient before giving a definite answer. I Am 24 Years Old and I Am Self Conscious About Taking off My Glasses. 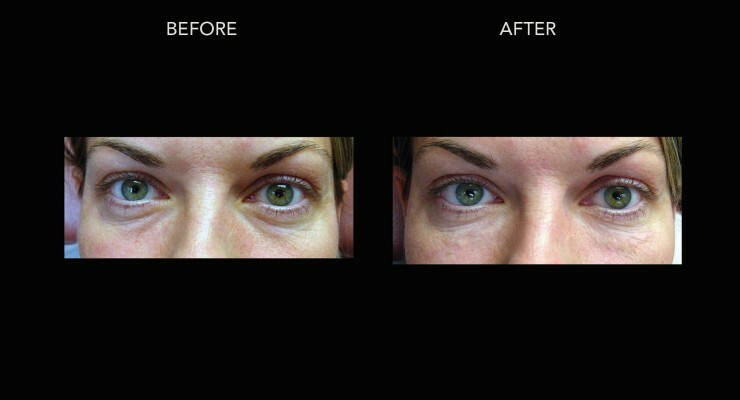 Non Surgical Way to Remove Under Eye Puffiness? There are some non surgical ways to improve the appearance of under the eye puffiness. Sometimes we use fillers to camouflage them and in the right patient it can work quite well. Sometimes surgery is recommended depending on the patient if filler would not be the best option. Are There Non-Invasive Ways to Remove the Fat Under My Eyes Other Without Surgery? Surgery is the only reliable way to remove the fat under the eyes, however it is usually a minor procedure with very low risk and excellent long term results if performed properly. What Are My Nonsurgical Options to Fix My Prematurely Aging Face and Neck? Our DermaFill treatment combined with fractional co2 laser is the best option for full face rejuvenation with just a week downtime and excellent long term results. What Are the Benefits (If Any) of a Non Surgical Face Lift? 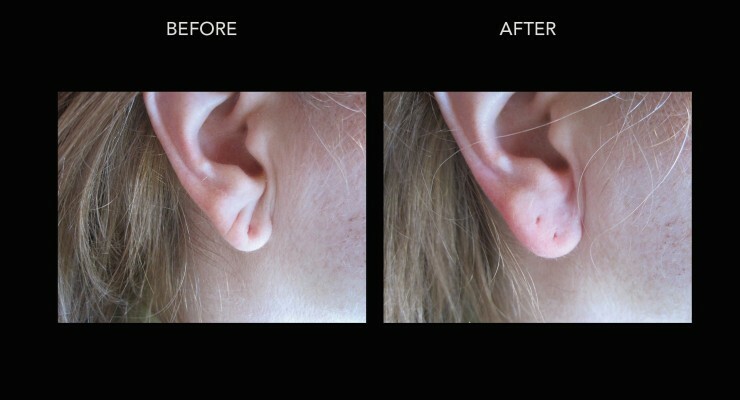 The benefits are improved skin, tone, texture and volume which we lose over time. Again, each patient is unique so we would potentially recommend some other options in your particular case.